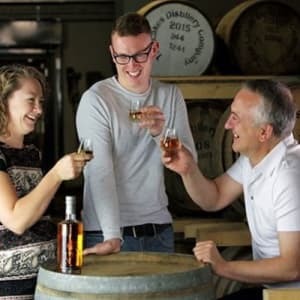 This very exclusive tour, limited to no more than 8 people, will give you an exclusive opportunity to get first hand access to the Lakes Malt Whisky. This very special Distillery tour is focused on craft whisky production and maturation techniques. You will enjoy a glimpse behind the scenes of their working distillery, led by a senior experienced tour guide, concentrating specifically on the way spirit evolves during maturation. You will experience the magnificent Stillroom, the atmospheric Cask Warehouse and enjoy spectacular helicopter video footage of the River Derwent from its source in the Borrowdale fells into the Irish Sea. This tour gives you exclusive access to tasting The Lakes Distillery new make spirit as it comes off the still, and discover a variety of maturing spirits from sherry and bourbon casks. 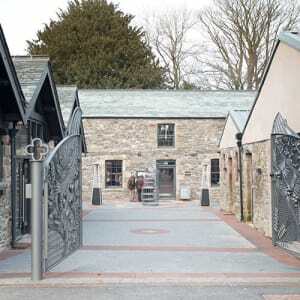 The tasting will be exclusively hosted in the Lakes Distillery Boardroom, next to the sleeping spirit in the Cask Warehouse. 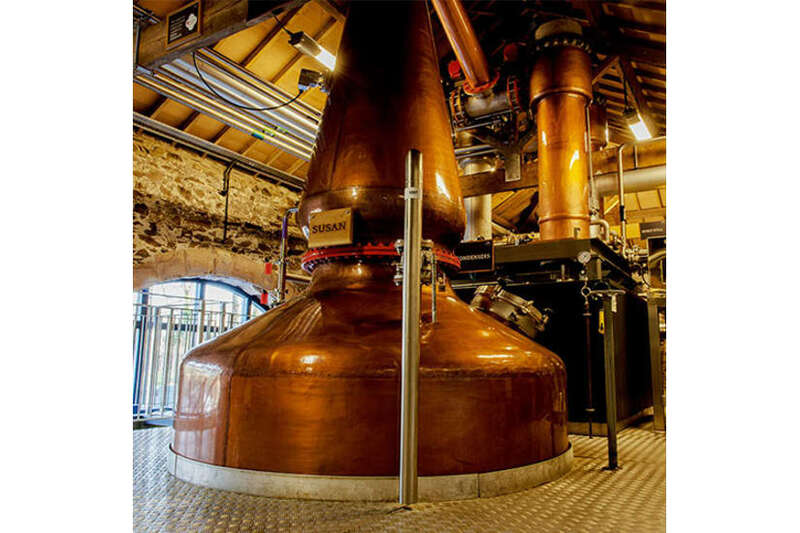 There is usually one Malt Whisky Tour per week, all year round, (usually on Friday). Whisky Tours last two hours. Insurance - The Lakes Distillery hold public liability insurance. 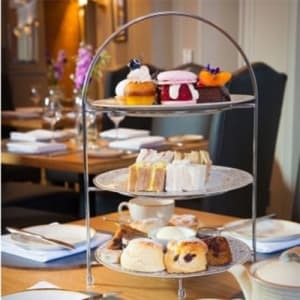 Cancellations - If you need to amend your booking you can contact the Tour Team on 017687 88850 (option 1) who will be able to find an alternative date for you. 1. Redeem your MasterChef Gift Card for The Lakes Distillery event by clicking 'Add to Basket' on this page. 2. You will receive an email order confirmation from MasterChef gift card. Within 48 hours The Lakes Distillery Malt Tour Voucher will be dispatched to you via post.